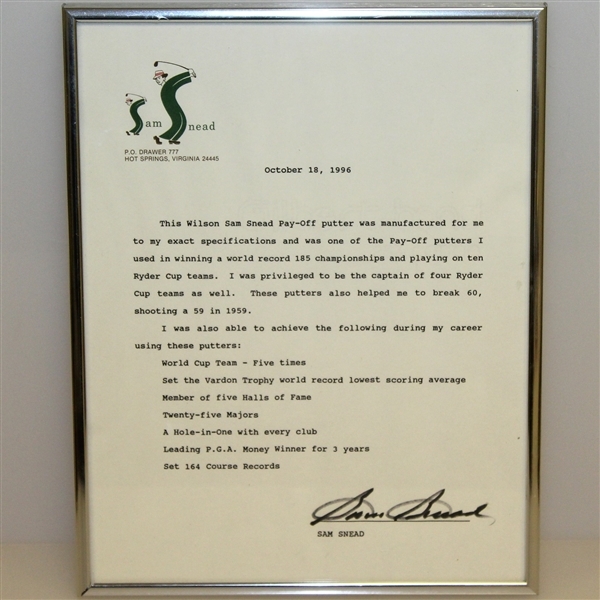 Sam Snead won more tournaments on the PGA Tour than any other golfer with 82, including seven Major championships. Snead finished as a runner-up at the US Open four times, and a win would have put him in the same class as Jack Nicklaus, Tiger Woods, Ben Hogan, Gene Sarazen, and Walter Hagen as the only golfers to complete the career Grand Slam in the post-Masters era. 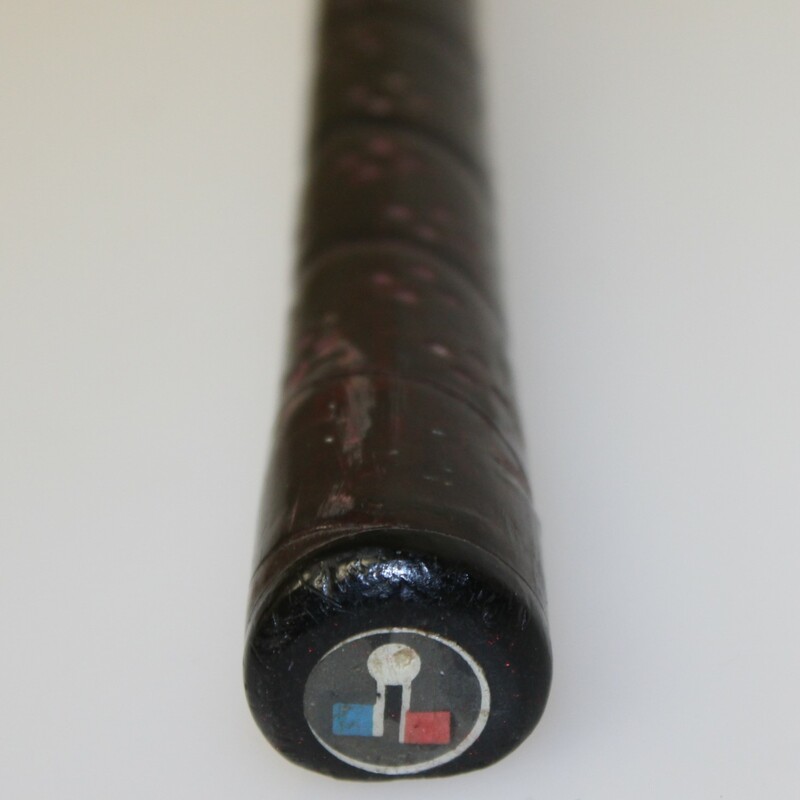 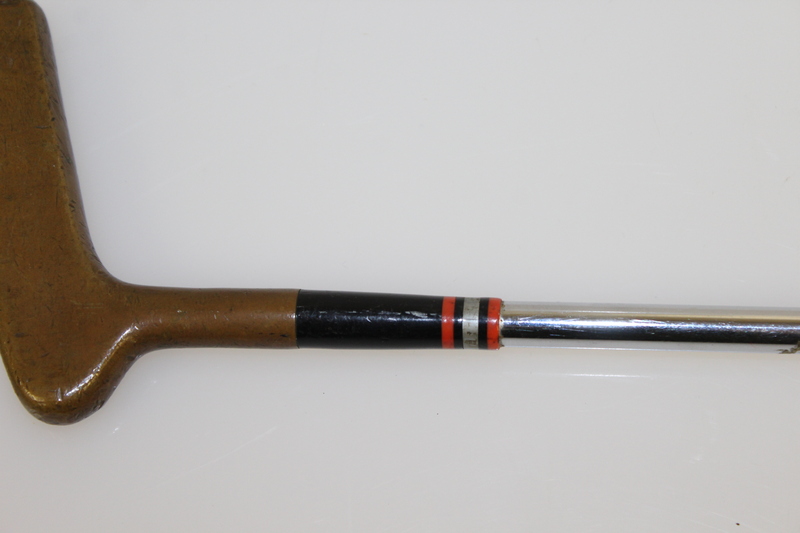 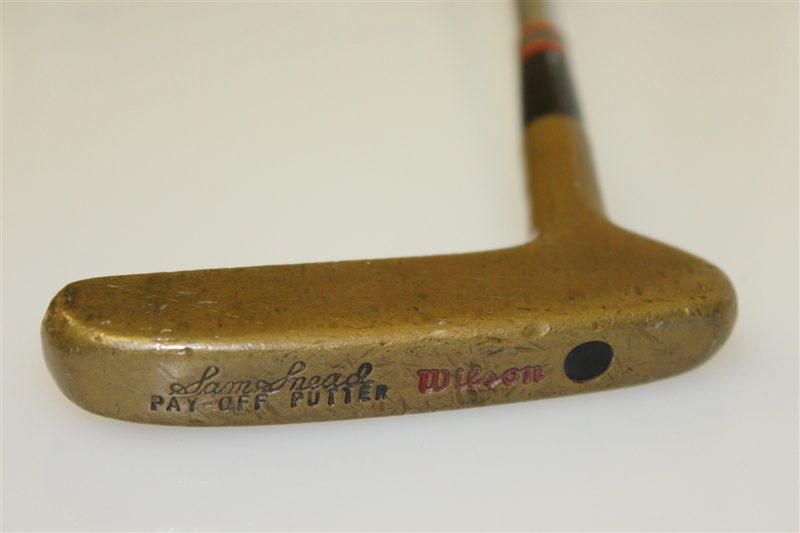 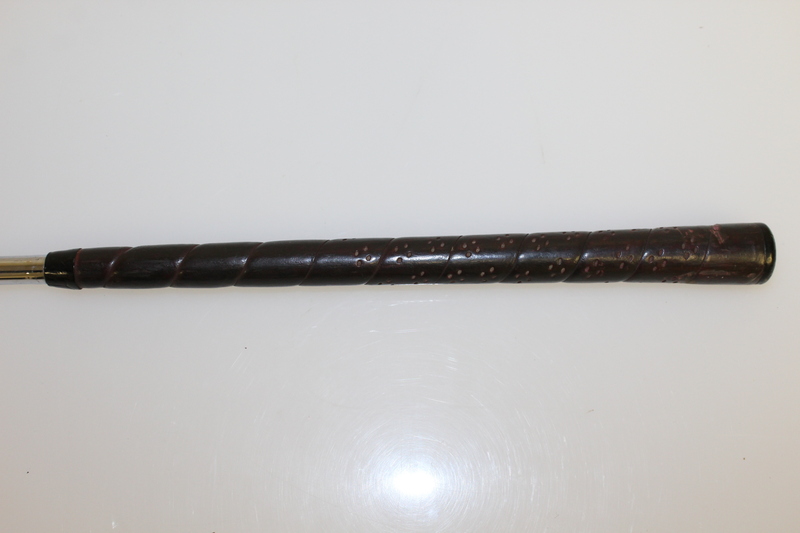 Offered here is a Wilson Pay-Off putter purported to have been used by Snead in the 1950's and 1960's. 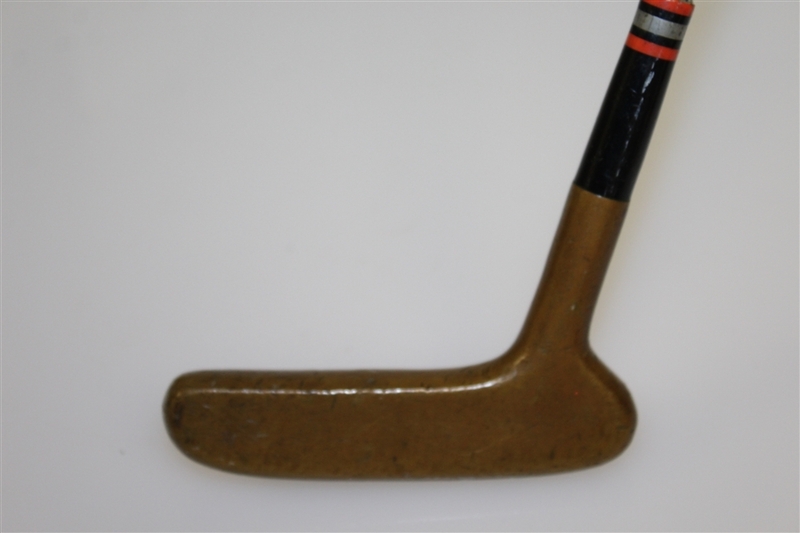 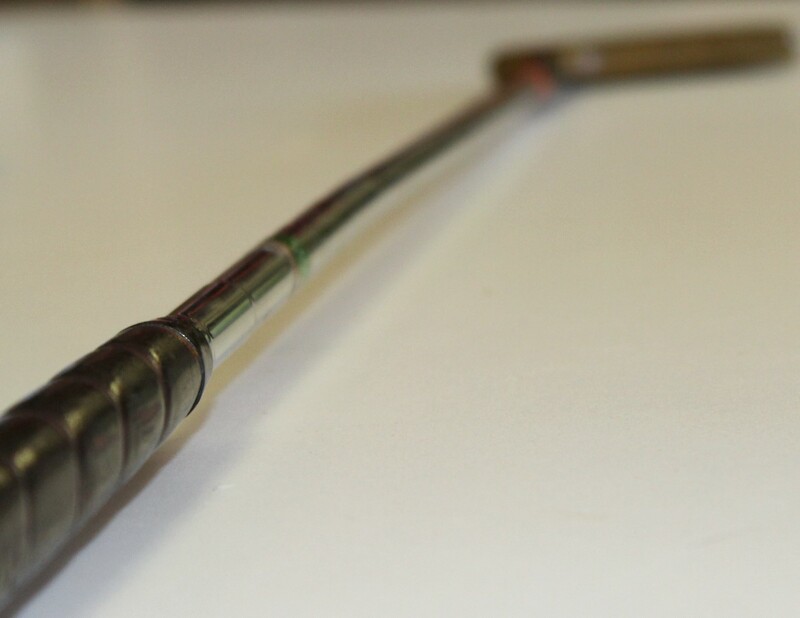 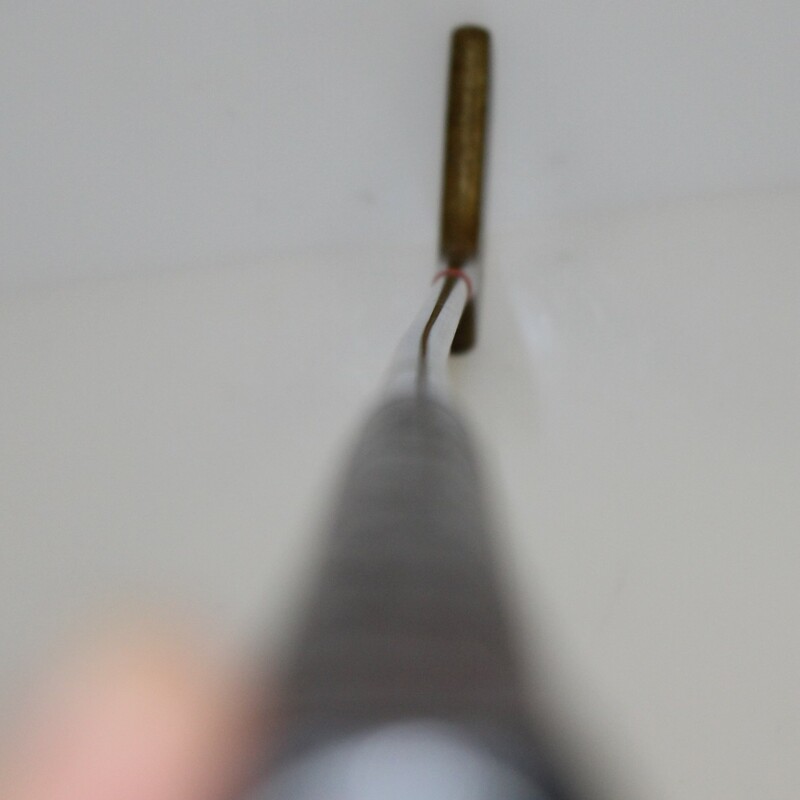 The putter is in good condition, and as the photographs show has indeed been used and shows wear to the head and a slight bend to the shaft. 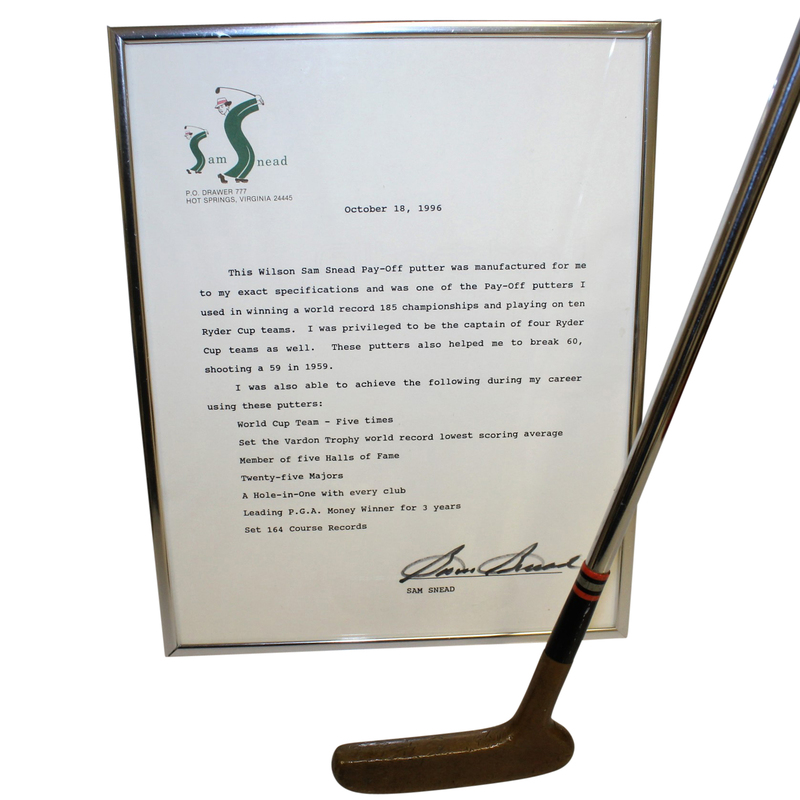 Accompanying the putter is a letter of provenance signed by Snead that also includes his career highlights. The letter states that the putter was made by Wilson to Snead's exact specifications and was used Snead on Tour. 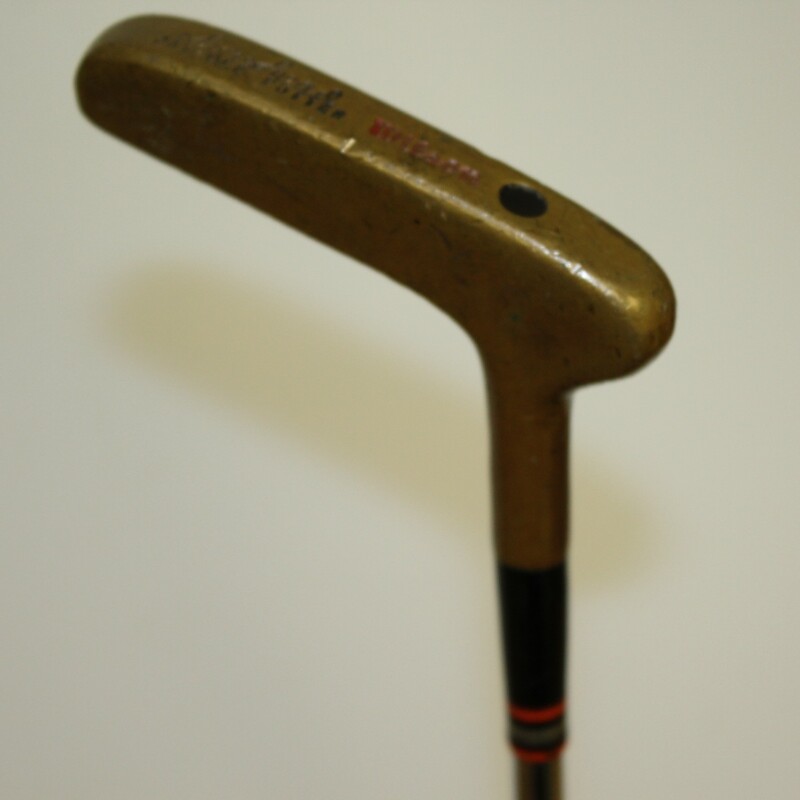 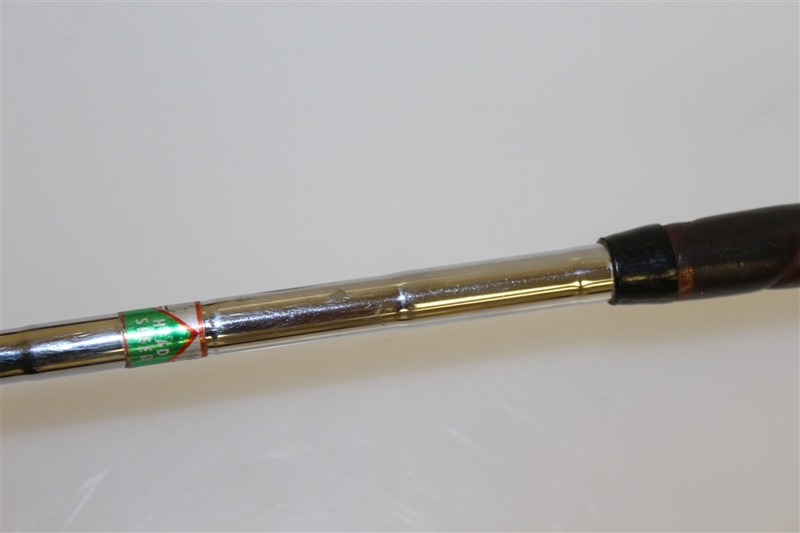 This putter is 35 1/2" to the heel.